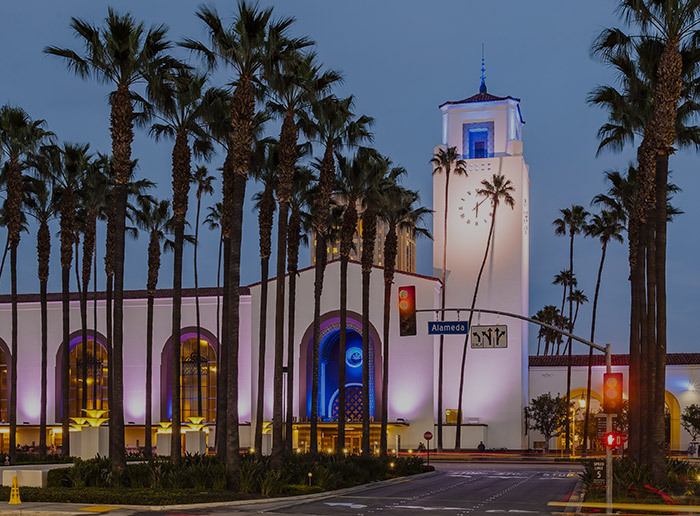 This iconic Los Angeles landmark is now a vibrant symbol of downtown’s renaissance. 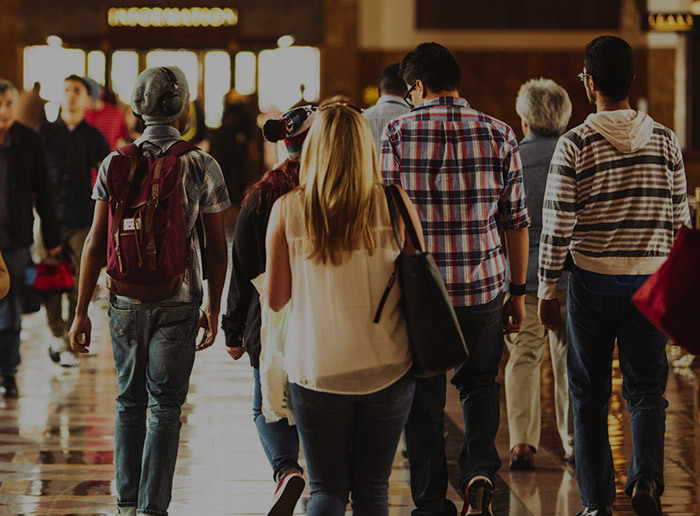 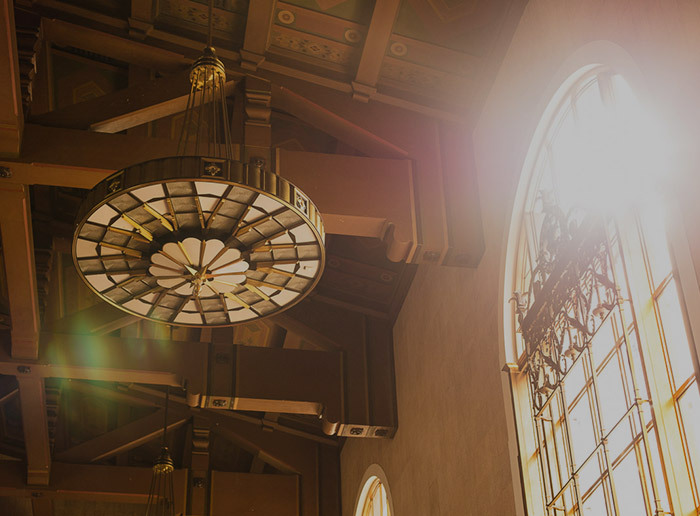 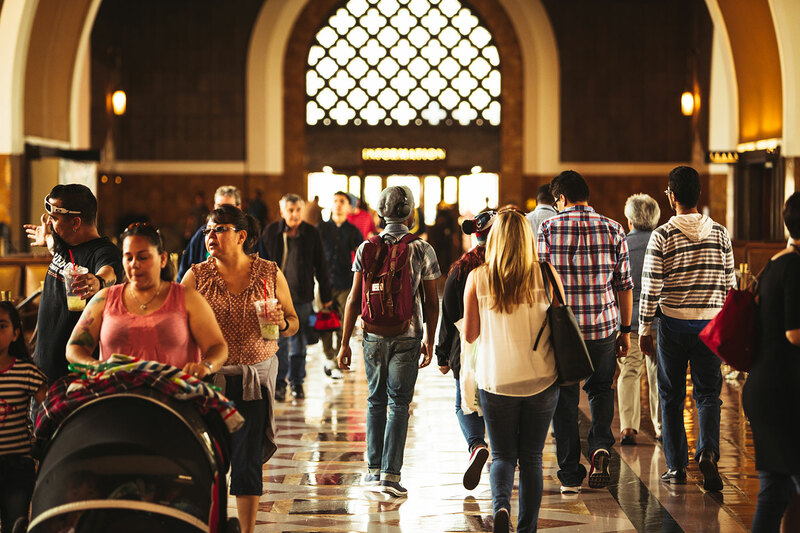 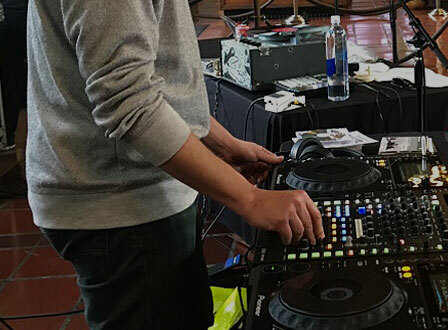 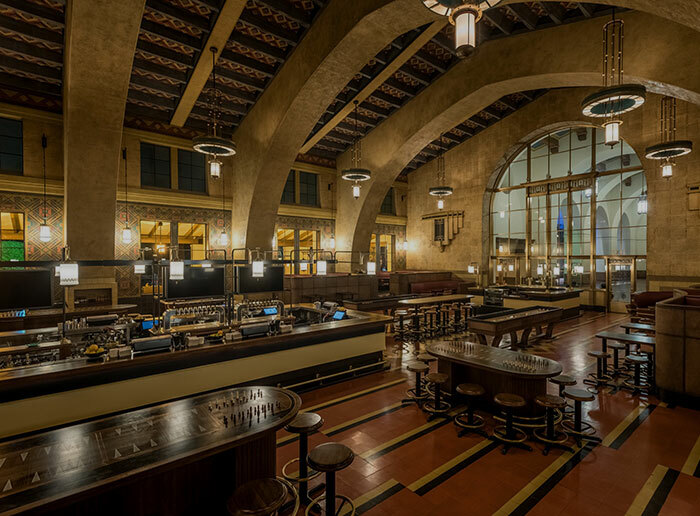 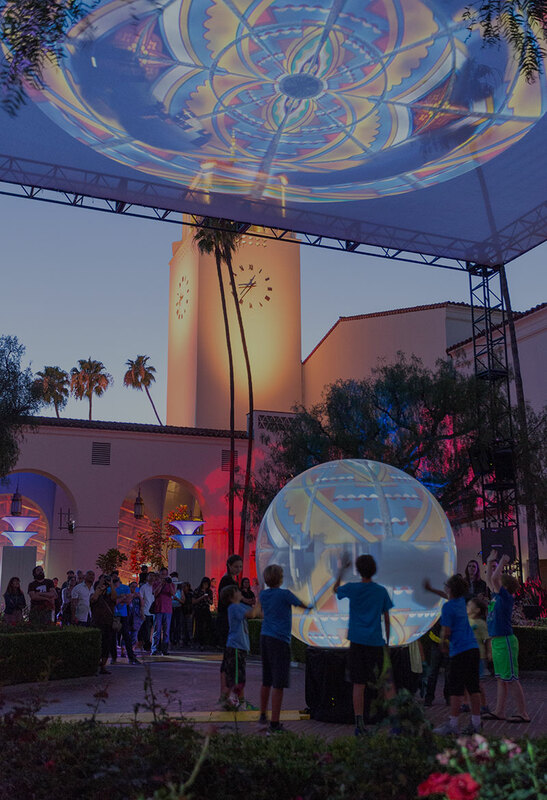  Dramatically reimagined as a dynamic destination for the arts, entertainment and culture, forging a vital new connection to the community, Union Station is now more than a bustling transportation hub in the heart of the city.  It's a true cultural hub connecting the infinitely varied and wonderful elements of one of the world’s great cities... a gateway to the best of Los Angeles.